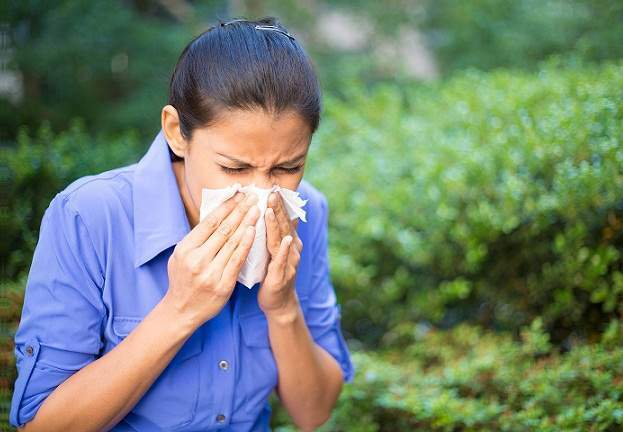 An allergic reaction may vary from small red and itchy spots/ rashes on your skin to runny nose and watery eyes. However, it may also develop into a severe reaction characterized by breathlessness, nausea, difficulty in swallowing and dizziness. Therefore, it is very important for you to know if you are allergic to certain substances and then take steps to avoid contact with those substances. Modern medicines are able to contain and cure your allergic symptoms but for a better management of your allergy, you need to know exactly what you are allergic to. Igenetic is your trusted health care partner and offers you the most precise and accurate allergy testing results that tell you everything about your allergy. Once you know these details, you can enjoy life and take care not to have any exposure to the allergen. Even if you do have an allergic reaction, these tests will keep you well-prepared and you will be able to control the reaction before it becomes more serious.